This package is available in waxable or waxless options. 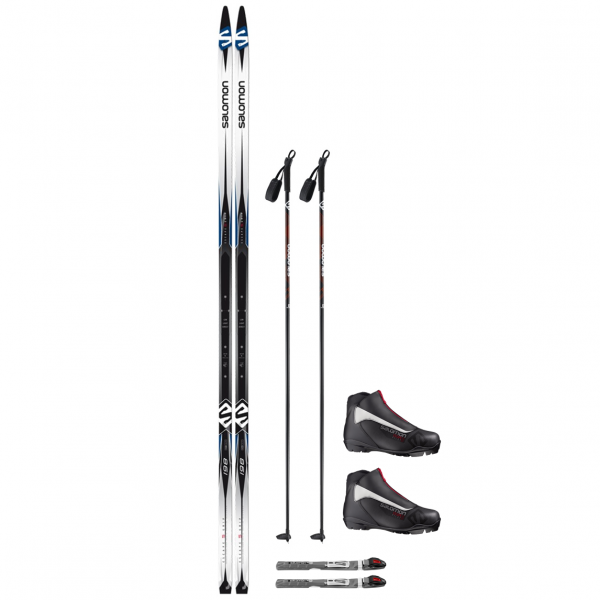 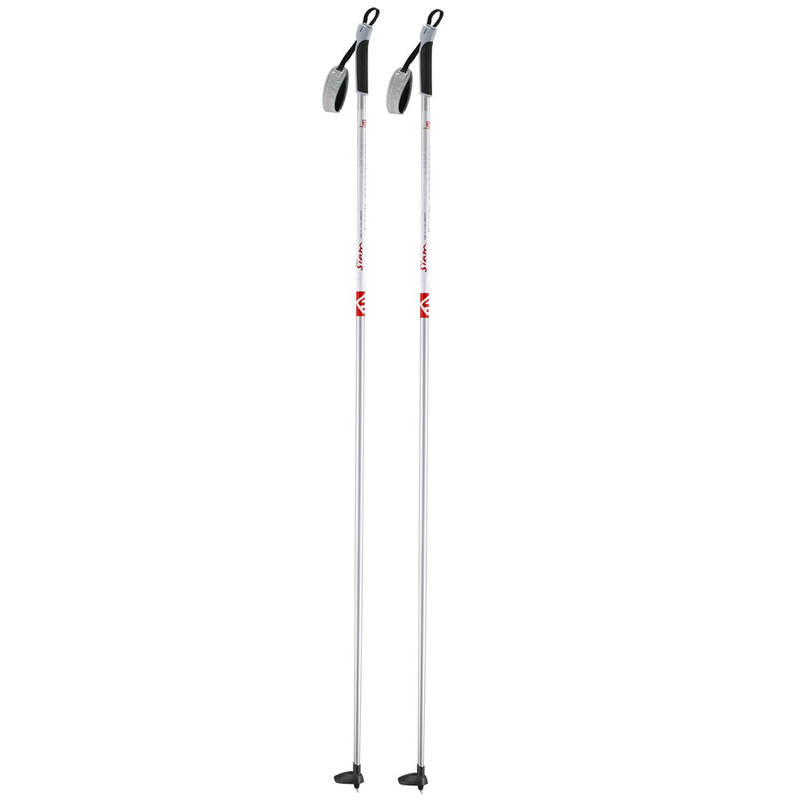 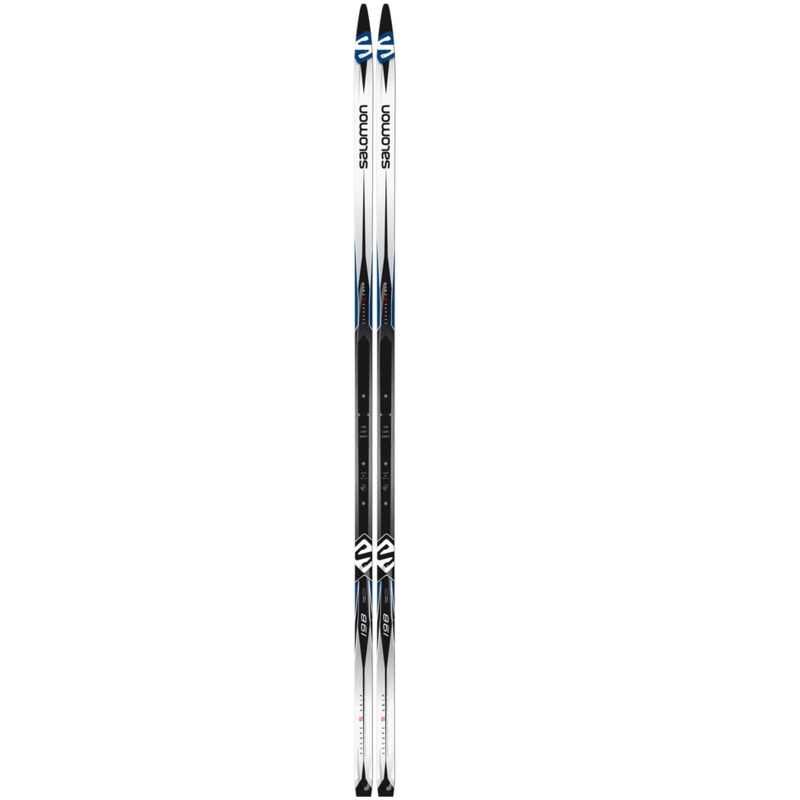 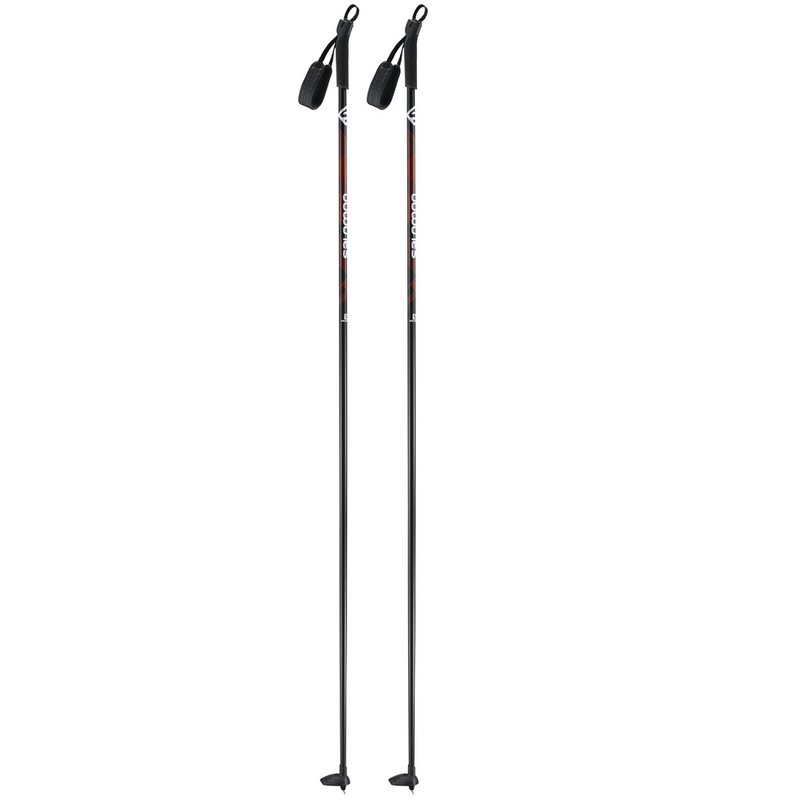 The Salomon Escape is a lightweight ski with good glide. 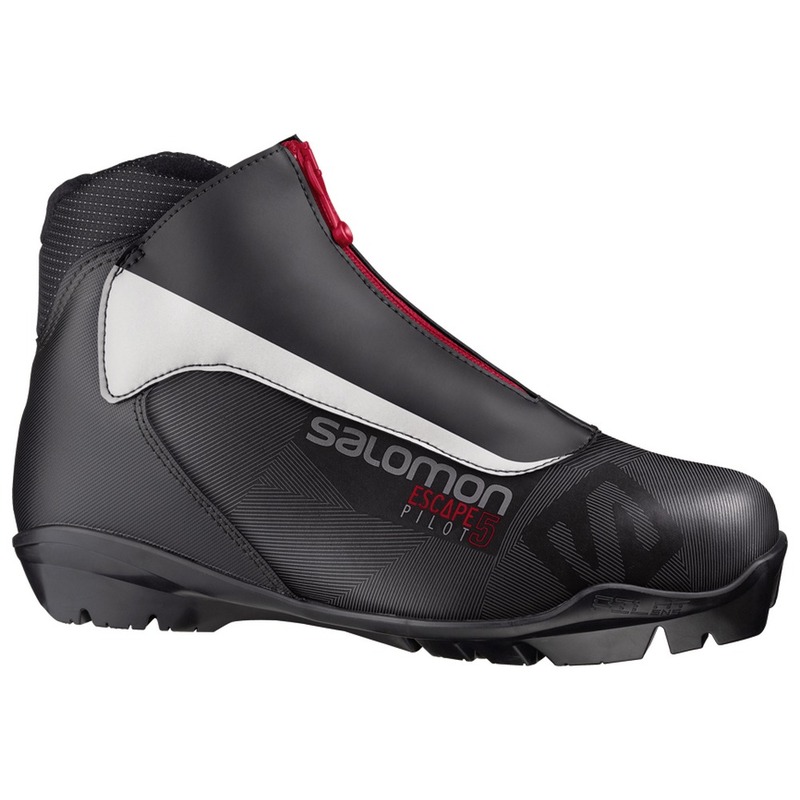 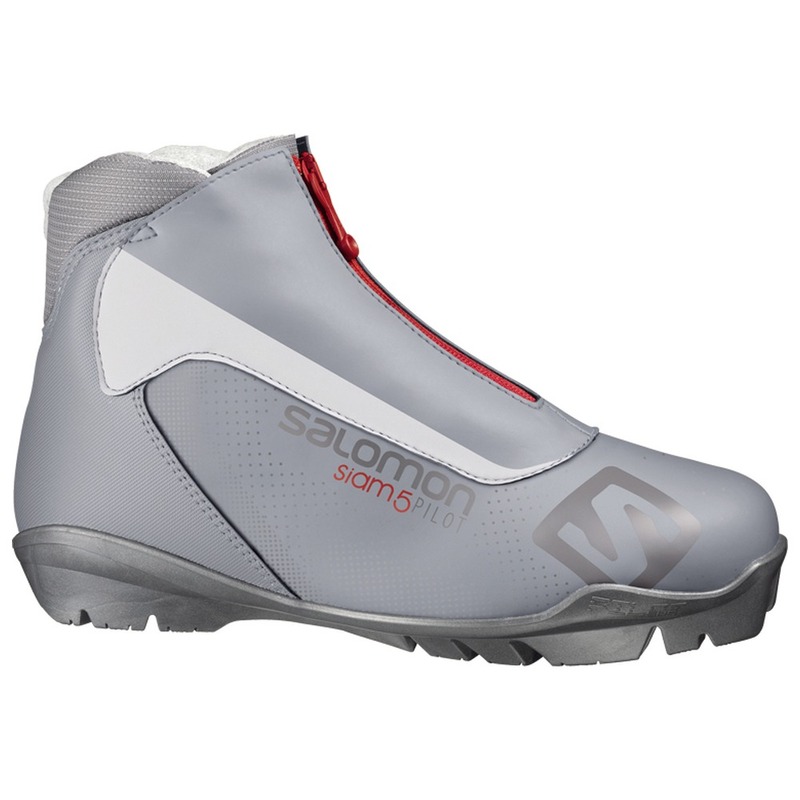 The Salomon Pilot boot and binding system gives skiers unmatched control of their ski, cornering, snowplowing and climbing hills.